While we are certain this Thursday’s Apple event in New York City will be focused on education, there’s not much else we know about the Cupertino company’s upcoming announcement. We’re assuming they’ll be no new hardware, but one report is claiming that the event will be more significant than we had originally anticipated. 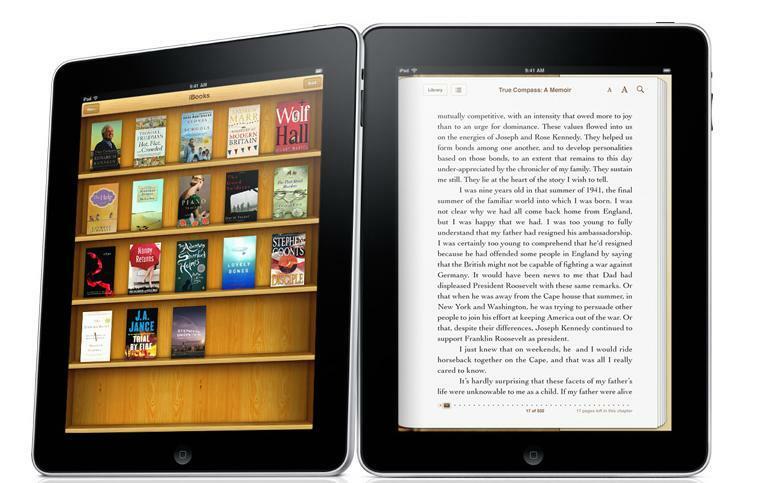 Not only will the software simplify eBook publication for authors, but it would also be advantageous to Apple. With more authors submitting more content to Apple’s iBookstore, the Cupertino company can offer iOS users a greater catalog of content that would allow it to stay ahead of rival services from the likes of Amazon and Android. The move may also boost the availability of school textbooks on the iPad, which is rumored to be Apple’s main goal. Ars also reports that Apple could introduce support for ePub 3 standard, which removes some of the limitations of ePub 2 and would allow content formatted for iBooks to be used on other e-reader platforms. Will you be hoping for a “GarageBand for eBooks” tool this Thursday?